Shop Hundreds of Cool and Unique Individual D4, D6, D8, D10, D12, and D20 Dice to Add to Your Collection. 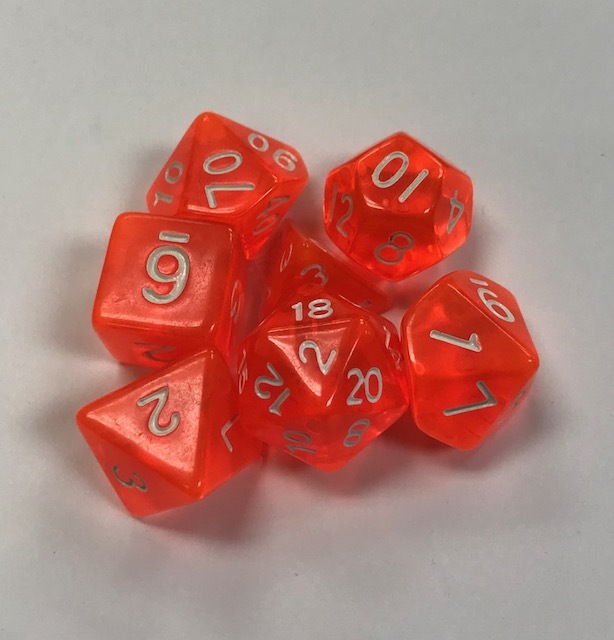 Individual Dice are Available from Chessex and Koplow and Are Offered in A Wide Range of Colors and Styles. We Are Proud to Stock the Largest Selection of Individual Dice Online!